So you’re looking for the Best Bass Headphones? Look no further, because you’ve come to the right place to find out which headphones are best for bass. For this guide, we’ve tested several great bass headphones in different price ranges so there will be a bass headphone for just about anybody! We’ve made sure to include both wired bass headphones as wireless bass headphones, with a selection of on ear and over ear headphones. Without further ado, let’s check out our selection of Best Headphones with Bass. Click on each product to go straight to the preview on this page. What To Look For in a Bass Heavy Headphone? Typically, bass headphones will have a V-shaped frequency response. This means that they focus on the lows and highs (the upper part of the V), leaving the mids (the bottom part of the V) somewhat in the background. If this looks dramatic, don’t worry. It’s not. The representation of the V is exaggerated. In reality, it’s much more nuanced. V-shaped headphones are actually a “fun” listening experience that even the snobbiest audiophile should be able to appreciate from time to time. The size of the driver could be an indication whether the bass produced is powerful or weak. As the driver is the engine of any headphone, being a small speaker that is responsible for converting electrical signals into sound. 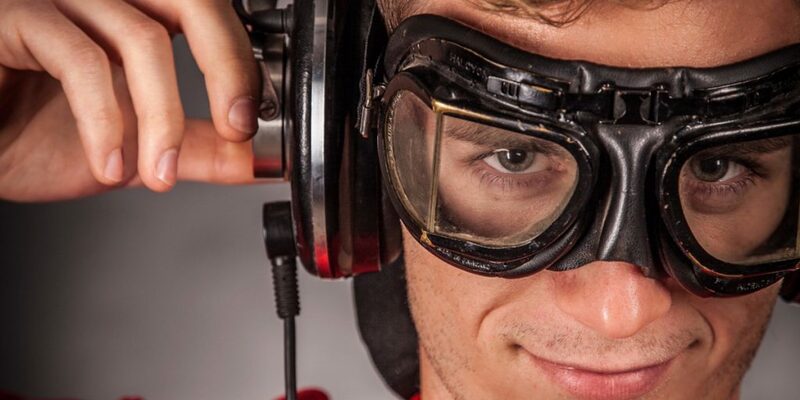 The size of the drivers is measured in millimeters and varies from 20 to 50 mm. Most of the bigger drivers can be found in over-ear headphones, while on-ears, due to there more compact nature, will sport smaller drivers. In theory, this means that the over-ear models have the potential to produce the biggest bass. Warning Although manufacturers try to sway potential buyers with the size of this element, it is not a guarantee for a good bass headphone! Bass quality is not the sole measurement of a quality headphone here. So don’t be mesmerized by the awesomeness in bass when at the same time they feel like a death grip on your head. So check whether the headphone is not too tight on your head and has sufficient padding on the headband. Pro Tip If you already bought headphones and notice they're just too tight, not all is lost. Try the shoebox trick to loosen up the clamping force. Typically, on-ears will put more pressure on the ears, making them less comfortable for continuous longer use. While over-ears typically do not touch the ears, making them more suitable for many hours of continuous bass pleasure. Also, know that soft ear cushions will shield your ears from too much pressure and this alone will go a long way in being comfortable. The main reason why you should look at the material is to prevent durability issues. Especially the material at the weaker points of a headphone, like the hinges and the cable connections. If the headphone is foldable, check the connection that’s being used to make the folding possible. Gently check how much flex the headphone has when bending. Ideally, the headphones should not have any noticeable squeaks. Another important thing to note is how much of the headphone is made out of user-replaceable parts. Things like replaceable earpads, headband cushioning and cables all prolonge the lifespan of a headphone over years to come. But don’t feel forced into going over budget as there are some great bass headphones out there that won’t break the bank. 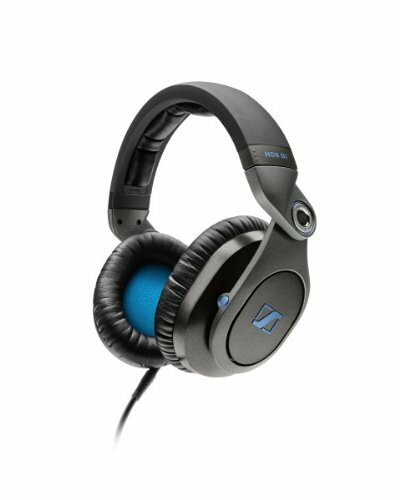 The HD8 from Sennheiser is a great over-ear bass headphone being used by many DJ’s around the world. The latest from Sennheiser’s Pro DJ department comes with amazing sound quality and are extra durable to withstand the abuse they’ll likely suffer in the field of deejaying. 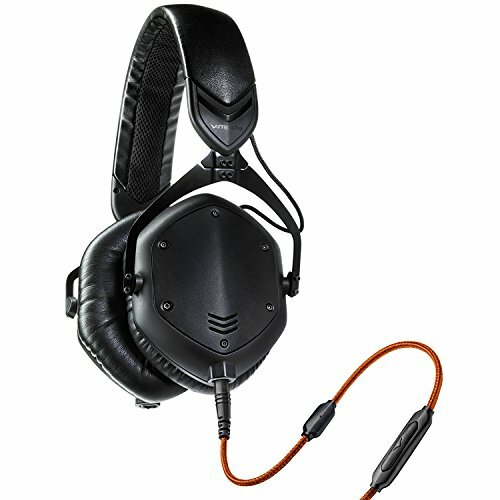 Endorsed by many celebrity DJ’s, the V-Moda Crossfade M-100 is made almost completely out of metal, making them pretty much indestructible. They also have a very stylish design going for them. Sound quality is top-notch, with amazing punchy bass lines. Ideal for bass heavy music! Add to that the unlimited customization levels and you’ve got a winner for the more fashionable bass lovers! 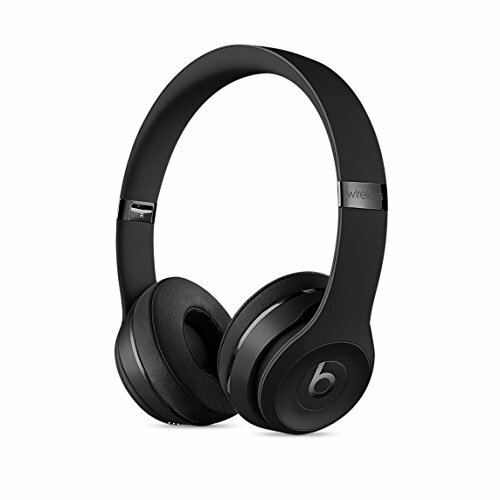 The latest iteration of the Beats Solo doesn’t disappoint as it significantly improves on many factors, with booming unpretentious bass sound, great Bluetooth adoption, and insane battery life. The Solo 3 Wireless is a great choice for anyone who likes their bass bold and in your face! 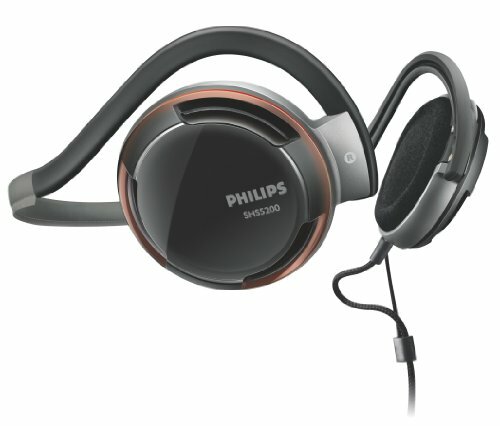 The Phillips Rich Bass Neckband is a sporty headphone that packs some deep bass in a lightweight package. Price wise these provide great comfort and above expected sound quality. A great choice for the budget-minded bass lover with an active lifestyle!